Glass Cover, 850gms Copper Heat Exchanger, Stainless Steel Buner Water Flow 7 Ltr./Min. (Max. ), Auto Ignition, Flame Failure Device, 20 min. Cut Out Device . Worried about a chance of overheating? The Majesty Duetto Gas Water Heater (LPG) has got that covered with its Overheat protection feature. The product has been filled with galvanothermy energy conversion agent, which helps it to warm up quickly and keep warm for a long time. 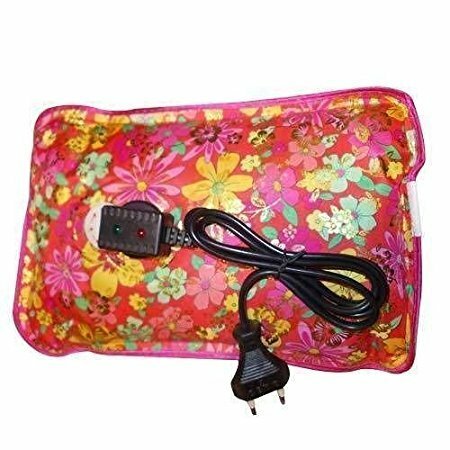 Commonly,after charging for 3-4 minutes, it can be used for 2-3 hours.It has automatic temperature control to avoid being over heated. It starts heating when the light starts shinning and stops when the light extinguished.The product is explosion and leakage proof. 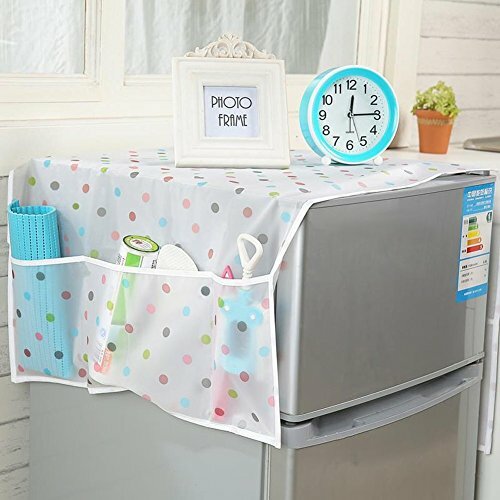 The protection device installed inside can restrain the air expansion, and the vinyl film and high strength complex fiber guarantee no leakage of the product. 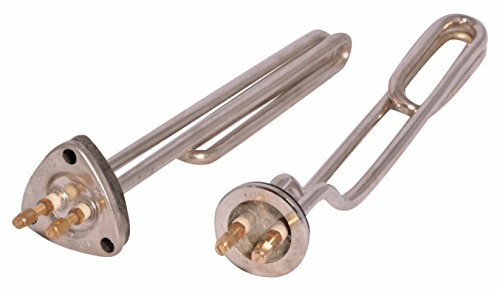 Immersion water heaters rod are extremely useful and a convenient way for heating water. The Candes immersion heating rod is a must-have product for your home. Thanks to its compact in size, this immersion heater can be easily accommodated in storing places or cabinets. This Candes immersion heater Rod heats water quickly consuming 1500W, thus proving to be energy-efficient. this 1500 watts immersion heater facilitates optimum heat transfer for an enhanced performance. To get hot water, you have to simply dip it in a tub, bucket or container of water and switch on the rod. Warranty Details for this offer CANDES Electrical Appliances have a Warranty against of manufacturing defects for a period of 12 months from the date of purchase. 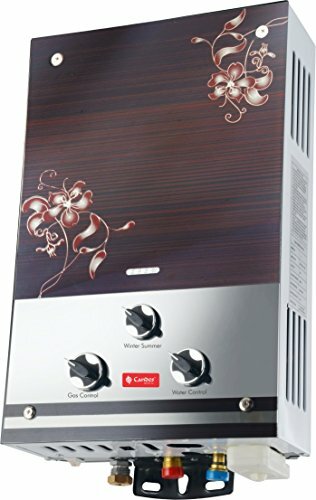 CANDES Electrical Appliances Service Centre is situated in Delhi Only. This product in the display is a water boiler heater which is used in water boiling machines, furthermore, it comes in silver color and made of metal. This product in the display is a corrugation heating element which is large room heaters machines, furthermore, it comes in silver color and made of metal. 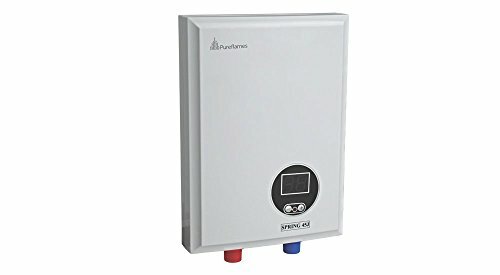 Digital Water Heater from the brand of Pureflames. Instant gyser. Set temperature according to individual need.